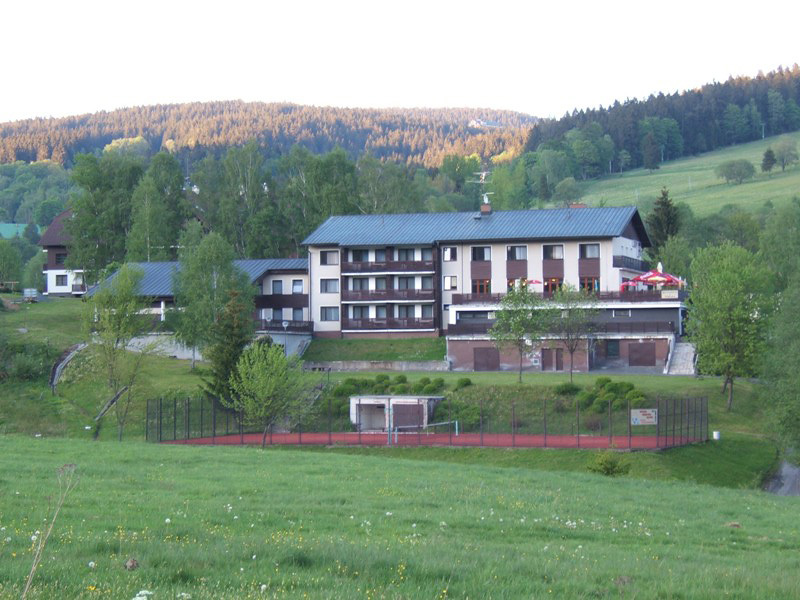 We offer comfortable accommodation in Sumava at Certuv Mlyn (Devil's Mill). 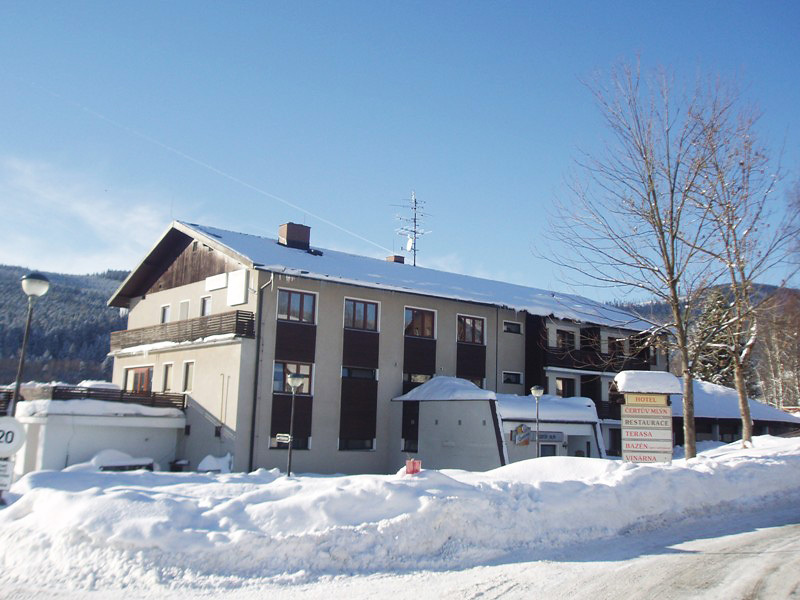 Mountain hotel is in a quiet holiday resort Zelezna Ruda - Spicak, near ski areas, cross-country tracks and at the intersection of many hiking and biking trails. 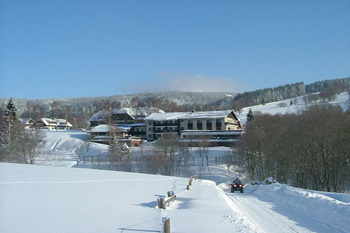 The advantage is the proximity of the well-known tourist center of the West Bohemia Sumava - Zelezna Ruda city. Hotel Certuv mlyn offers 22 rooms. Their equipment consist of own bathroom, shower, minibar, tv. rooms are spacious enough for families. Some rooms have balcony, Wi-Fi is available for hotel guests. 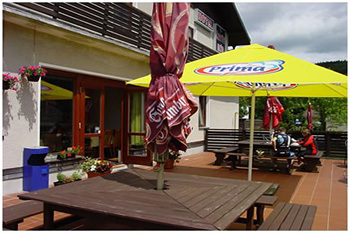 Good restaurant is necessary for great holiday experience. In hotel Certuv Mlyn you can enjoy various meals in hotel restaurant, which is open daily. 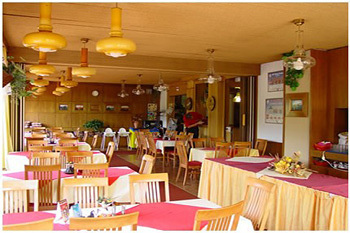 When weather is fine, you can enjoy your meals at hotel restaurant. Winery with fireplace is ideal for celebrations. 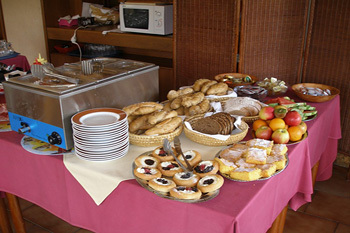 Price includes buffet breakfast. 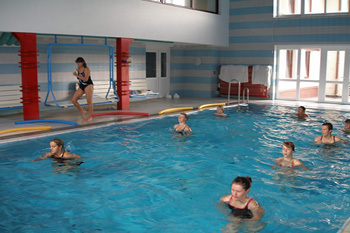 Hotel Certuv Mlyn offers indoor swimming pool, which is available for free every day. 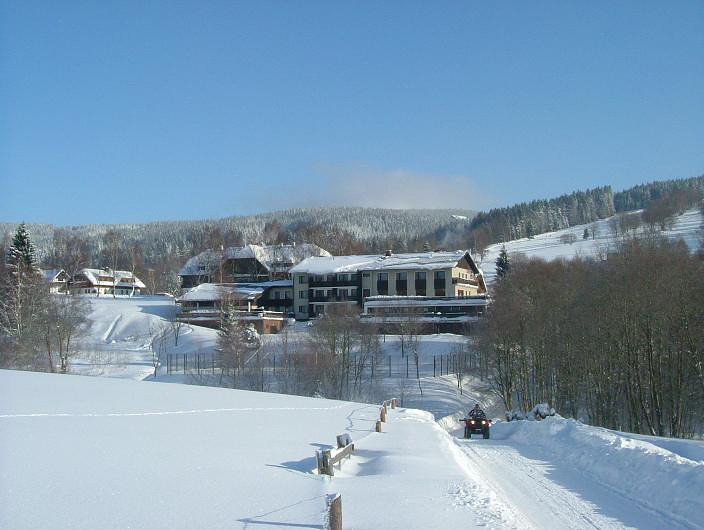 These prices are valid only 2 and more nights. Extra bed is available only for child till 12 years. There is available only 1 extra bed in the room. Children under 3 years without bed: free of charge.